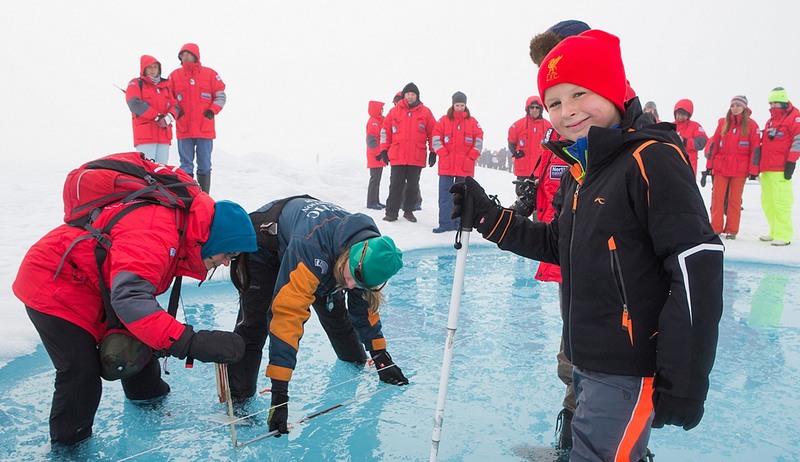 The ultimate Arctic tick box expedition…stepping foot at the North Pole! 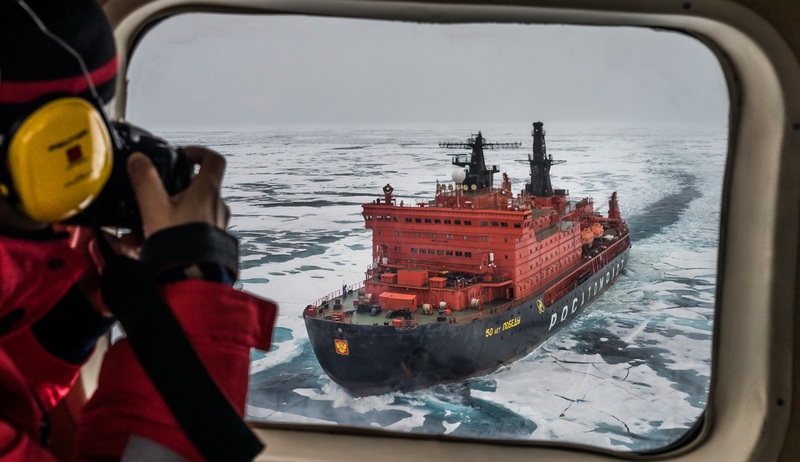 Departing from Murmansk in Russia, your famous ice-breaker ship “50 Years of Victory” will crush through the pack-ice on your journey to the top of the world. 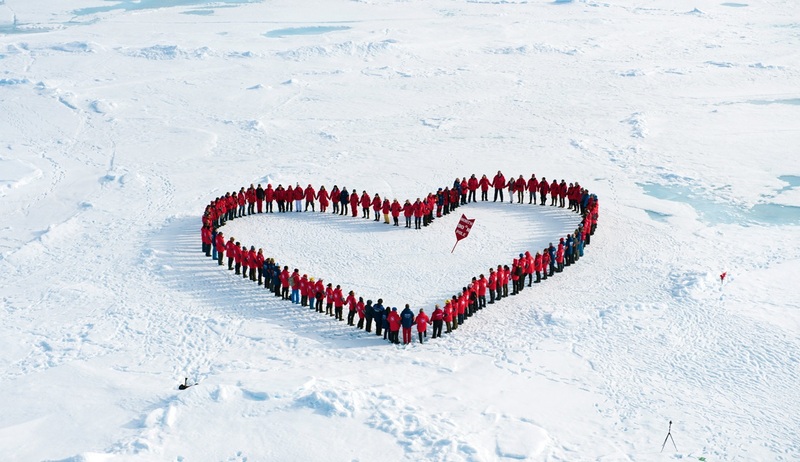 Depending on ice conditions the journey to the North Pole can take anything up to a week, which only helps to heighten the level of excitement and anticipation as you edge closer to a land very few people are fortunate enough to ever reach. 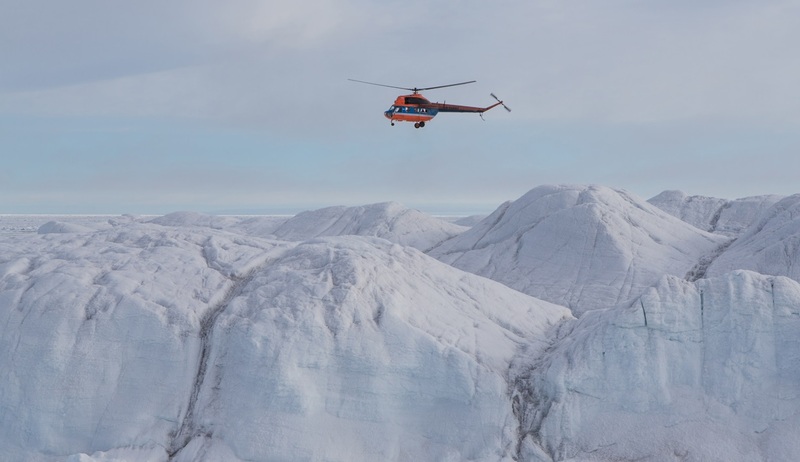 With a helicopter sightseeing ride included and an exploration of the Franz Josef Land archipelago on your way back to civilisation, this is an impressive once-in-a-lifetime itinerary. Your adventure begins in the city of Murmansk on Russia’s Kola Peninsula. 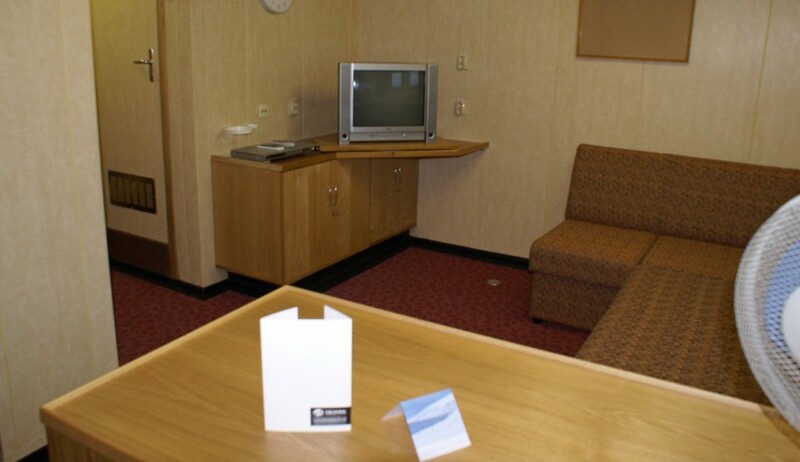 Arrive independently and take your transfer to the hotel for your included overnight stay. 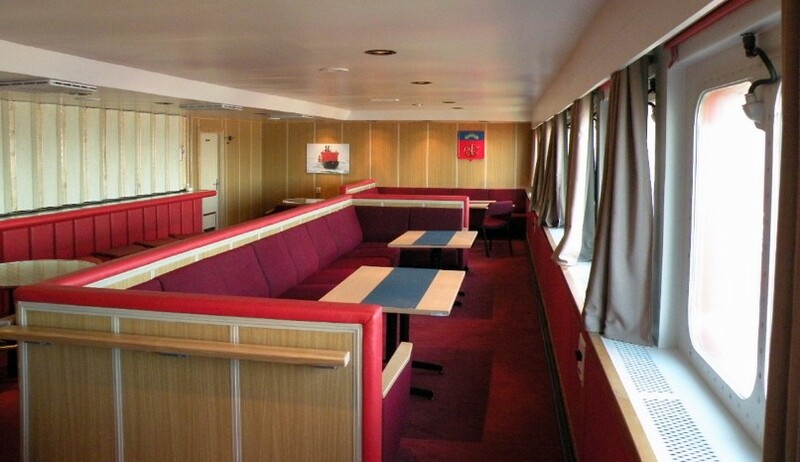 After breakfast, a transfer will be provided to the port where you will board the ice-breaker ship 50 Years of Victory. Settle in and familiarise yourself with your new surroundings as the crew the slip the moorings and sail north out of Kola Bay. 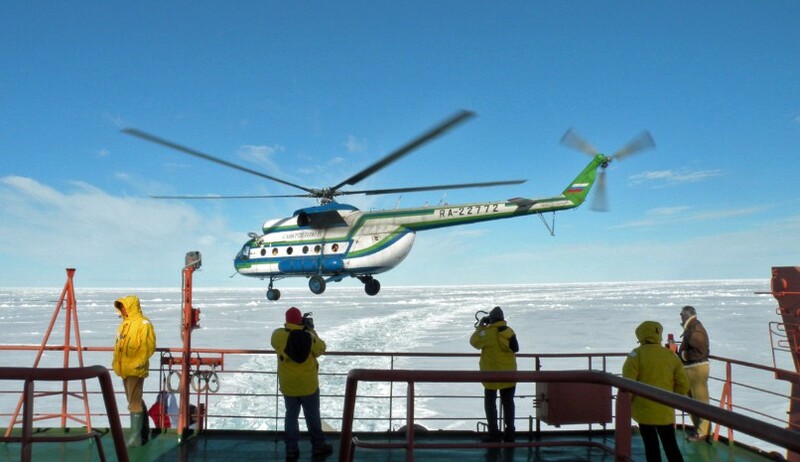 Watching the Victory crush through the Arctic pack ice is a sight you'll never forget, made even more memorable by taking a helicopter flight for a thrilling aerial view of the Victory and the expansive Arctic Ocean. 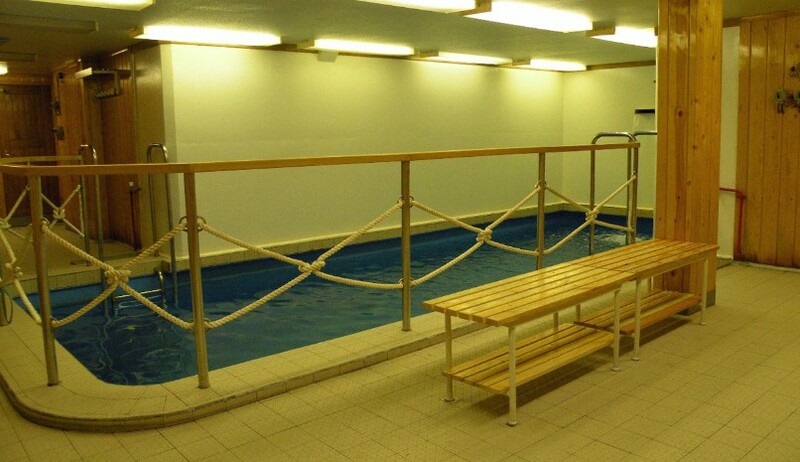 You can expect the days, and hours, to present variable sailing conditions this far north. 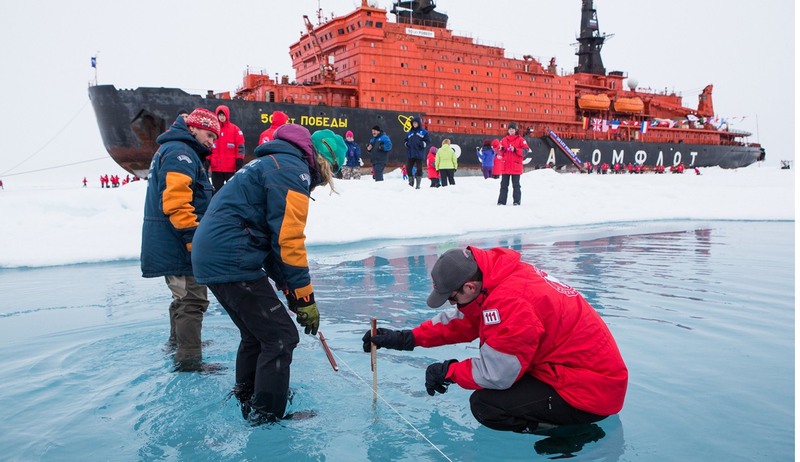 The crossing from Murmansk to the North Pole can take anywhere from 5 to 8 days, allowing for the excitement to build as you cruise closer to the North Pole. 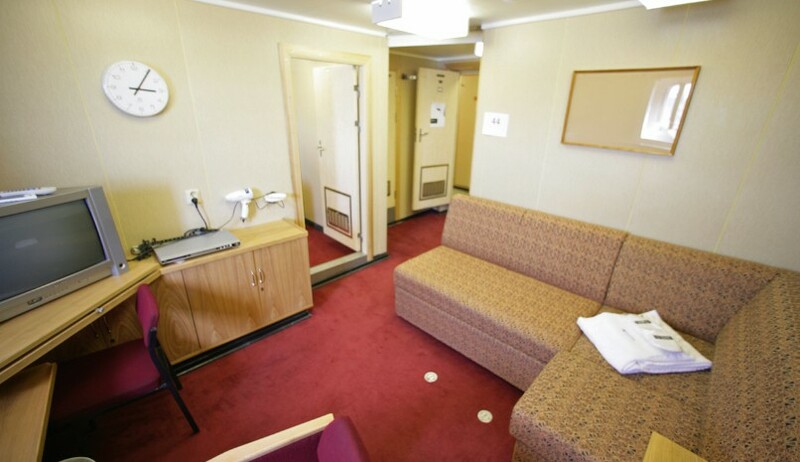 This means you'll have plenty of time to get to know your shipmates, stare out at the awe-inspiring horizon, enjoy some drinks at the bar or go for a swim in the ship's lap pool. 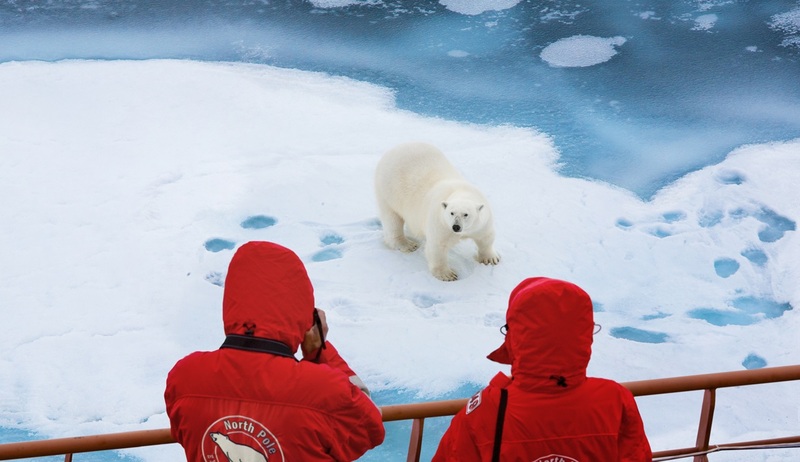 All of the anticipation of the prior days reaches a climax as you arrive at the North Pole! It is not uncommon to be overcome with emotion as you finally step foot on land at the top of the world. There will be a festive and celebratory atmosphere that will most likely be incomparable to anything you will have experienced before. Take photos, call your family, wave a flag and enjoy every moment! 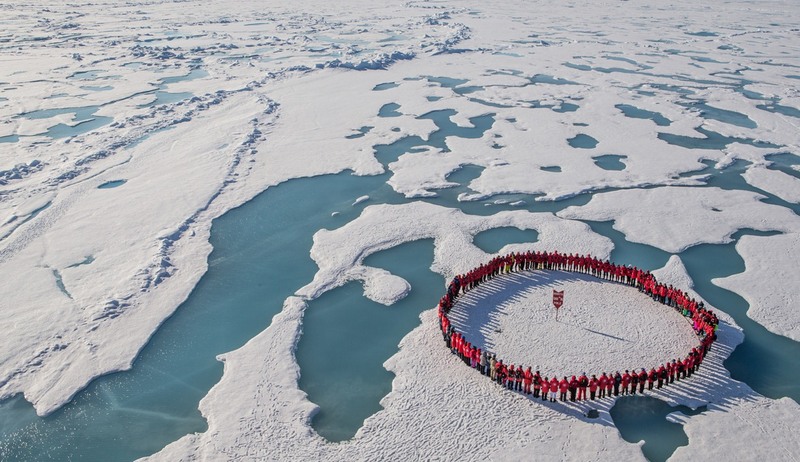 Your arrival at the North Pole will be celebrated with a champagne toast and a barbecue on the ice. 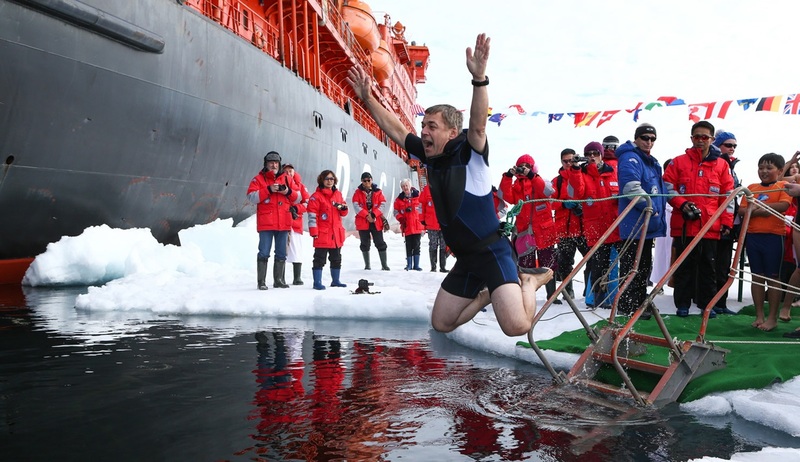 If the opportunity allows you may wish to take a polar plunge in the icy waters around the North Pole, an exhilarating experience you are unlikely to forget! 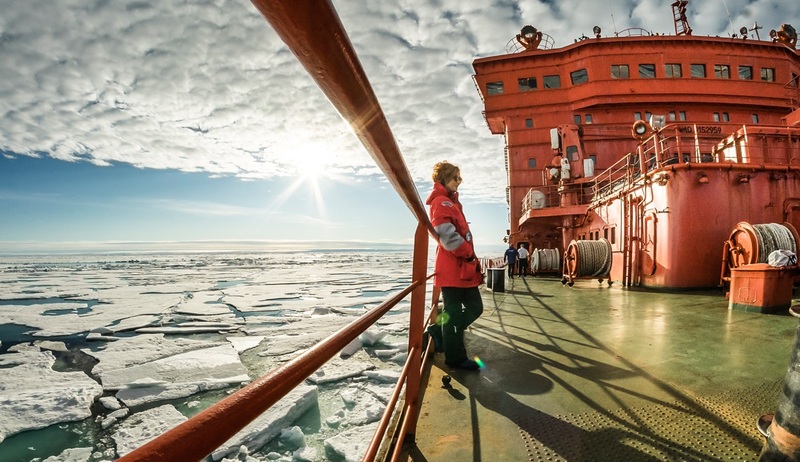 After spending the day at the North Pole you will board the ice-breaker again as it turns south towards the High Arctic archipelago of Franz Josef Land. 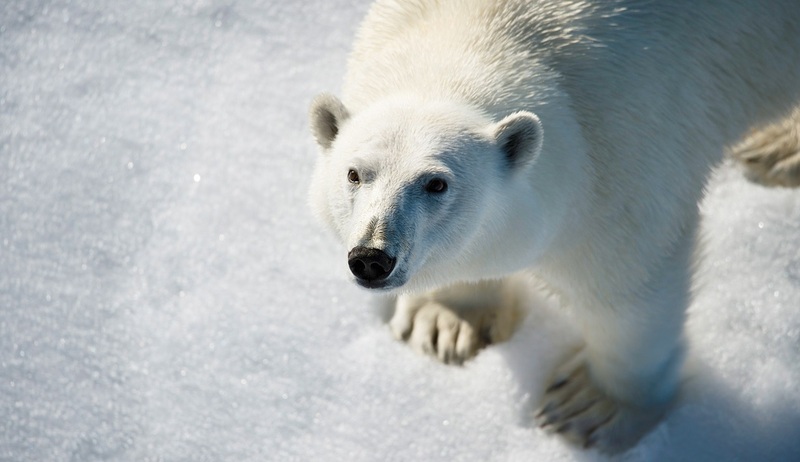 After the exhilaration of the North Pole, you have time for one more adventure as you explore Franz Josef Land, the most northerly archipelago in Eurasia, lying entirely within the Arctic Circle. 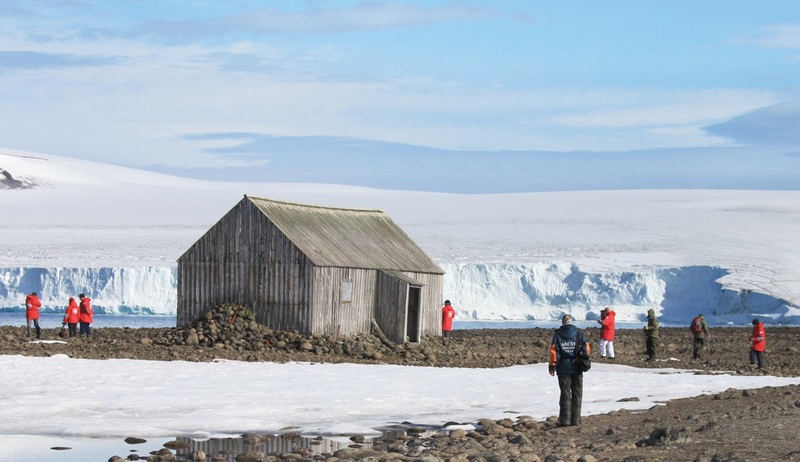 This part of the Arctic Ocean is so remote that Franz Josef Land was discovered after Antarctica. 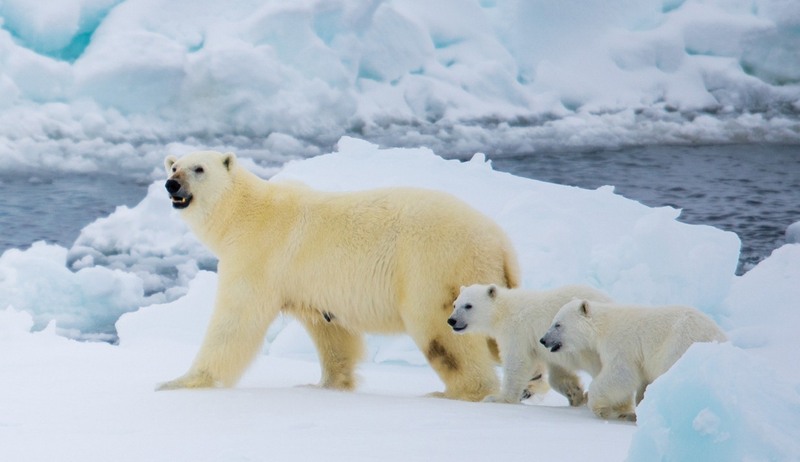 This group of 191 islands is a nature sanctuary, with polar bears, walrus and rare whale species likely to be spotted at any time. Wildlife viewing will be the main focus here and you can enjoy helicopter sightseeing rides and Zodiac excursions, taking advantage of the 24-hour daylight to exploit every opportunity to get up close to these intriguing animals. As well as polar bears and marine animals there are also exceptional birdwatching opportunities here with the cliffs around the islands being host to enormous nesting colonies of migratory seabirds such as guillemots, dovekies, and ivory gulls. 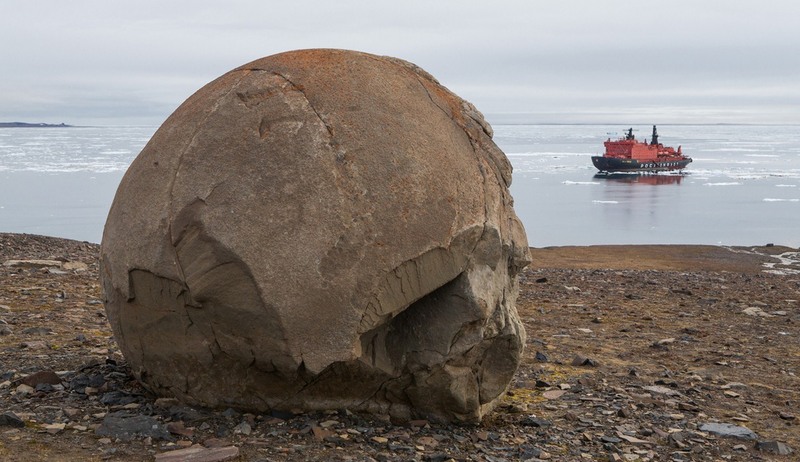 Although wildlife will be the focus, Franz Josef Land is also home to many interesting geological and historical features, such as the mysterious stone spheres on Champ Island which you will have time to visit and photograph. You can also visit Cape Fligely on Rudolf Island which is the northernmost point of land in the Eastern Hemisphere. There will also be the opportunity to visit Cape Norway, Cape Flora, Eira Harbour, and Cape Tegetthoff to see the well-preserved historical sites that document the journeys of famous polar explorers who reached these lands long ago such as Fridtjof Nansen, Julius von Payer and Frederick George Jackson. Memorials, monuments, crosses, and the remains of dwellings are testimony to incredible historical events and your expert lecture team will offer further insights into their importance. 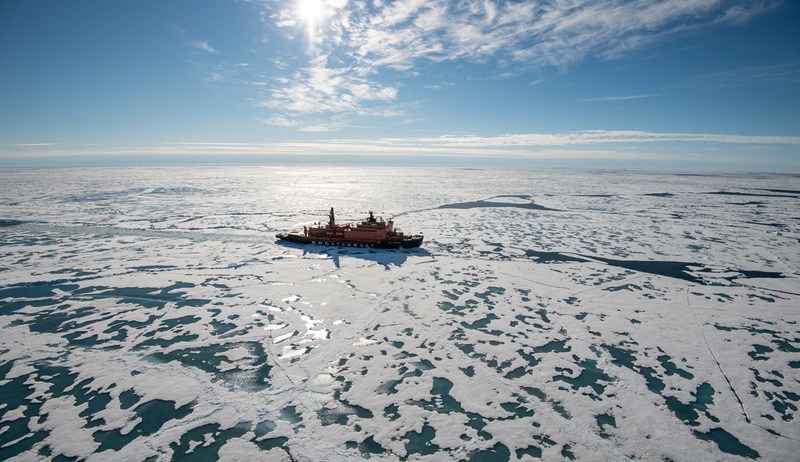 After the thrilling adventures of the North Pole and Franz Josef Land it is time to head back towards civilisation as your ice-breaker ship cruises south through the Barents Sea. You can take the time to process the experiences you have had and relax after what will have been an action-packed time. 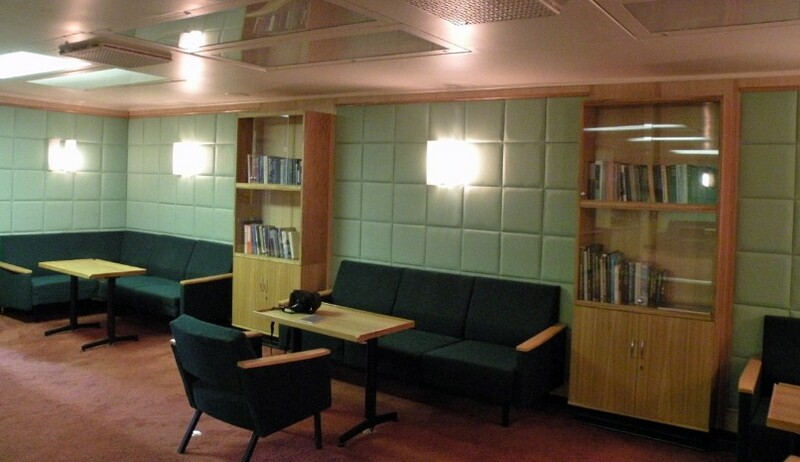 Enjoy the many onboard facilities including the gym, saunas, warm sea-water pools and the polar library, or attend a final lecture or presentation. If you’ve not had your fill of wildlife experiences you could spend some time on the panoramic open decks looking for seabirds and whale sightings. 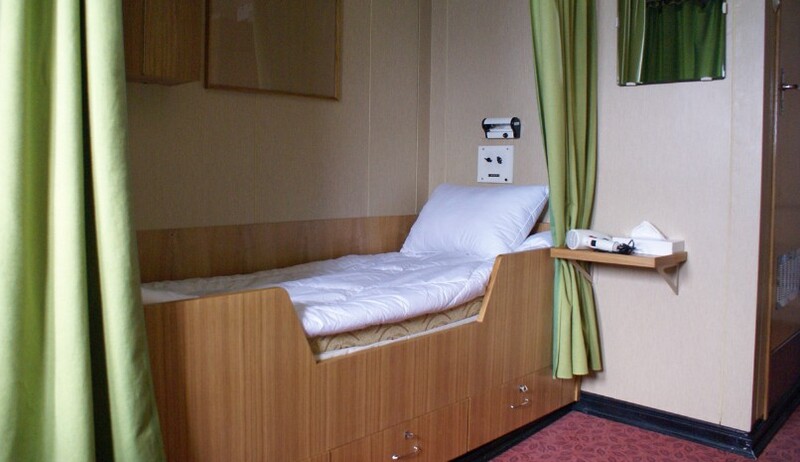 Arrival back into Murmansk will signal the end of your once-in-a-lifetime journey as you disembark 50 Years of Victory after breakfast and join your included transfer to the airport for your independent onward or homeward flights.